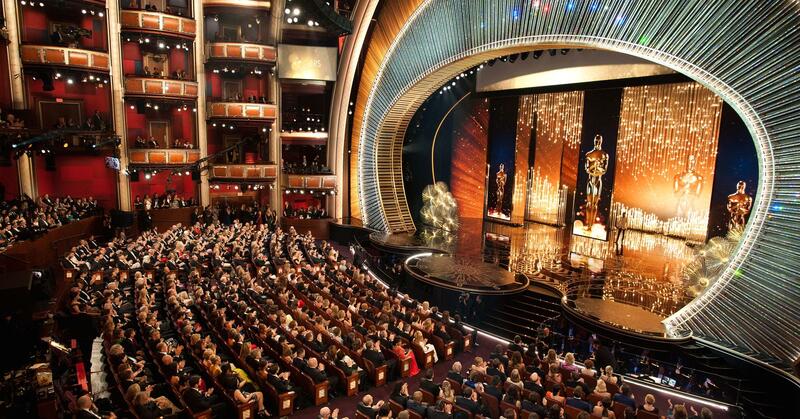 With a surprise ending straight from a Hollywood script, the 89th Academy Awards are finally over & the winners announced. 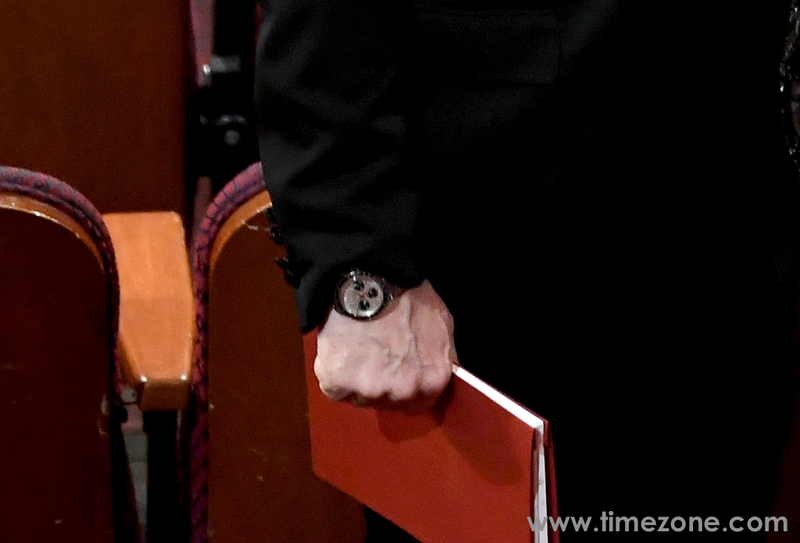 Throughout the night, winners, nominees and guests were spotted wearing some impressive timepieces. 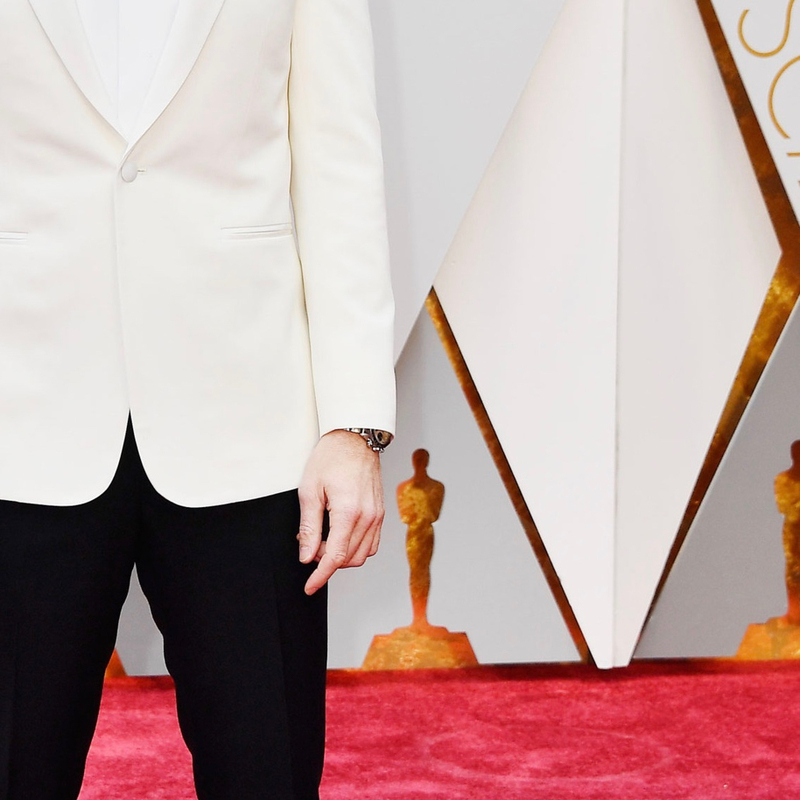 Ryan Gosling wore a Gucci tuxedo and a vintage Rolex to the Oscars. 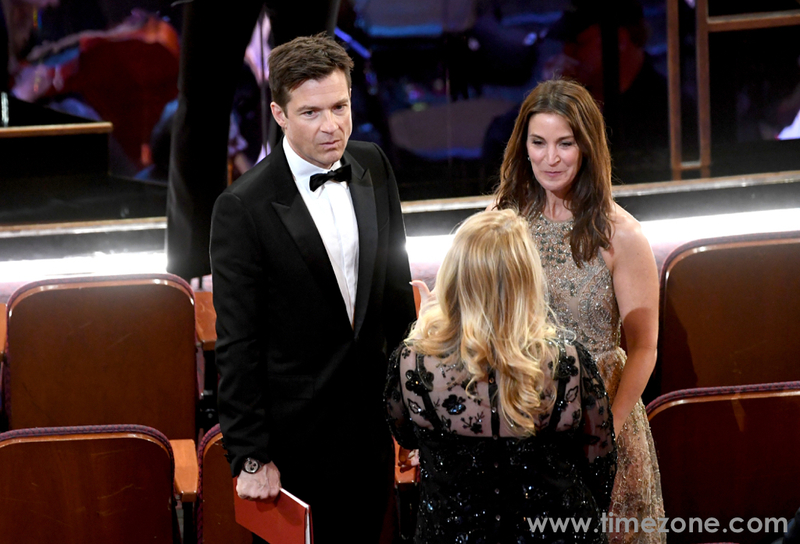 Jason Bateman attended the Oscars wearing a vintage Rolex Daytona ref. 6263 from 1979. In an interview, he once explained how he traded a Sea Dweller, a Franck Muller and wrote a check to get his 6263. 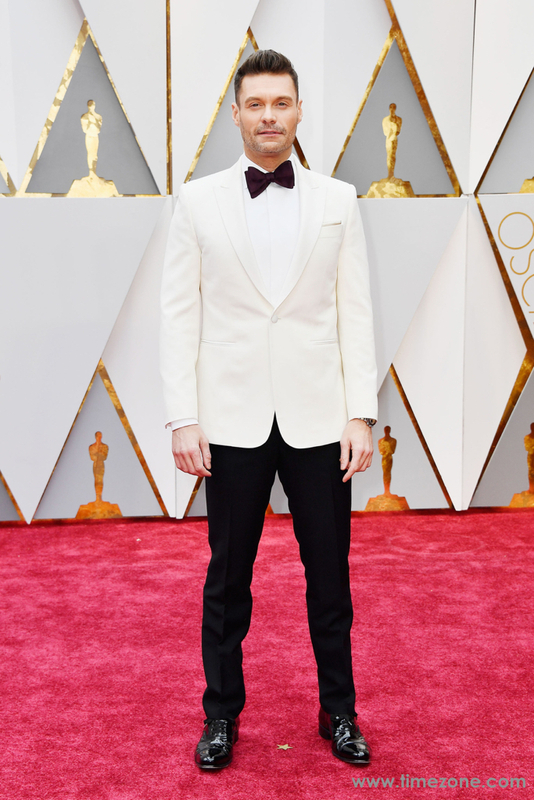 Ryan Seacrest arrived on the red carpet wearing a vintage Rolex Daytona. It appears to be a ref. 6263. Next Topic: Which do you prefer, Batman or Coke?